A little less loyalty program action today! With the long weekend only two days away we released a new guide today, Rewards Canada's Last Minute Travel Tips using Points & Miles. 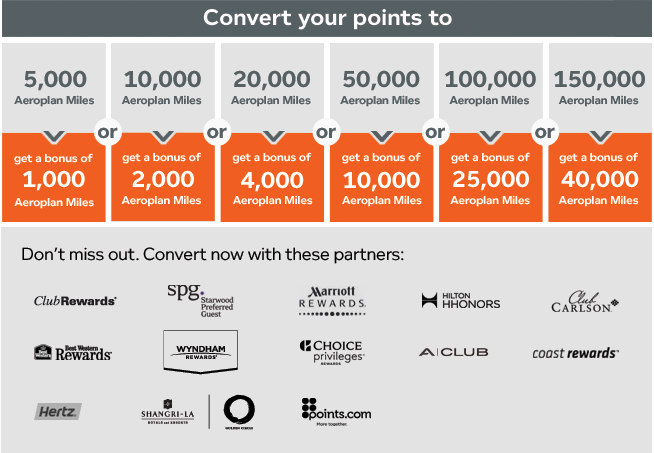 Give it a read to see how you can use loyalty programs to your advantage for travel that isn't planned months ahead! 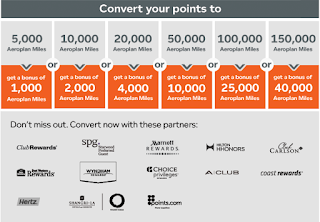 And of course the other big news today is the new Aeroplan partner transfer bonus that sees the return of the 150,000 level bonus of 40,000 miles!. See the links below for details.